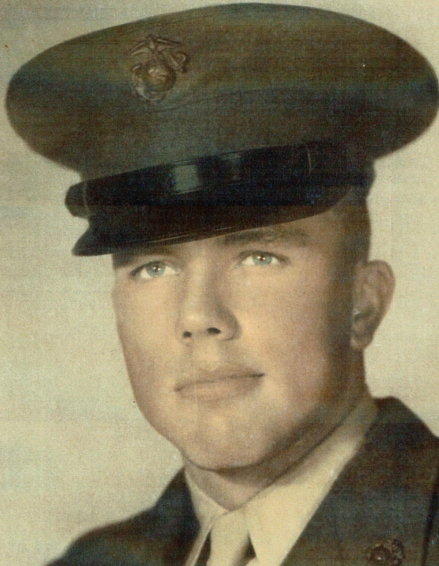 Obituary for Edmund E. Roesel | Munden Funeral Home & Crematory, Inc.
Edmund E. Roesel Sr., 84, of Morehead City, passed away peacefully on Monday, February 4­, 2019, at his home. Edmund was born and raised on Long Island in Bayshore, NY. 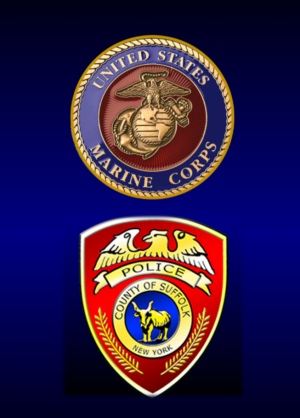 He was a proud United States Marine and Suffolk County Police Officer. He was a strong man, both physically and emotionally who taught his children well. His family will cherish the countless memories they have; boating on the Great South Bay and vacationing on Fire Island. “Pop” as he was affectionately known, bred and showed champion Boxers. In his younger years he was an avid golfer. He took great pleasure in his rose bushes and tulips that he meticulously cared for. He was musically inclined and played the piano by ear. Pop always encouraged his children to work hard, show respect for others and to stay out of trouble. He was active until the day he had a stroke. He enjoyed bike riding and rode his 3-wheeled bicycle all over Morehead City, visiting the Rec Center, Dunkin Donuts and going to Sweet Beans almost daily. Pop will be missed and cherished by many. He is survived by his daughters, Cynthia Ann Roesel of Florida, Wendi Blair of Morehead City and Elizabeth Roesel of Florida; son, Edmund Roesel, Jr. of Morehead City; 3 grandchildren; and 1 great-grandchild. He was preceded in death by his parents, John and Elizabeth Roesel. In lieu of flowers, memorial donations can be sent to Carteret Health Care Hospice 302 Medical Park Ct, Morehead City, NC 28557.